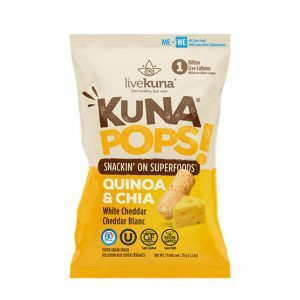 Kuna Pops – Probiotic Packed Quinoa & Chia Superfood Snacks Enters US Vending Market Only with Gilly Vending! 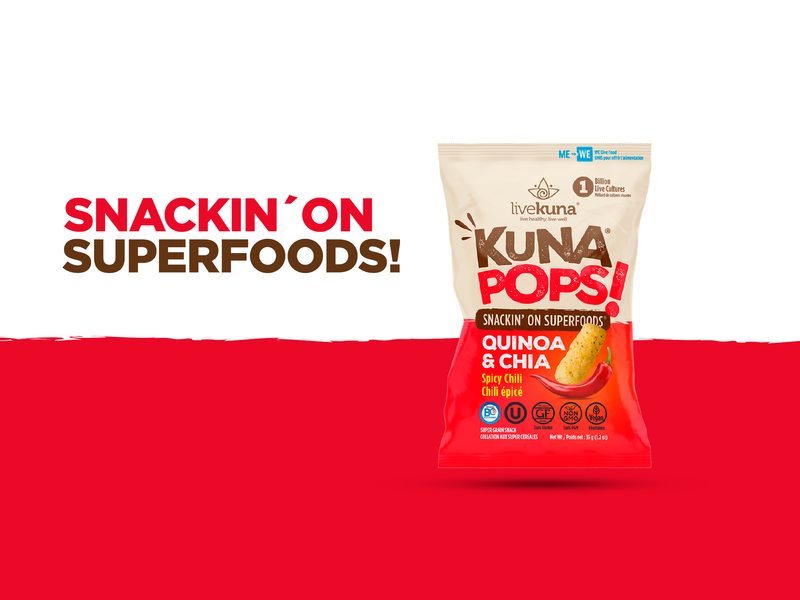 KunaPops are the worlds first Superfoods snacks. Made in a chip-like shape, these tasty snacks are available in 3 delicious of flavors: White Cheddar, Tomato and Basil and Highly spiced Chilli. 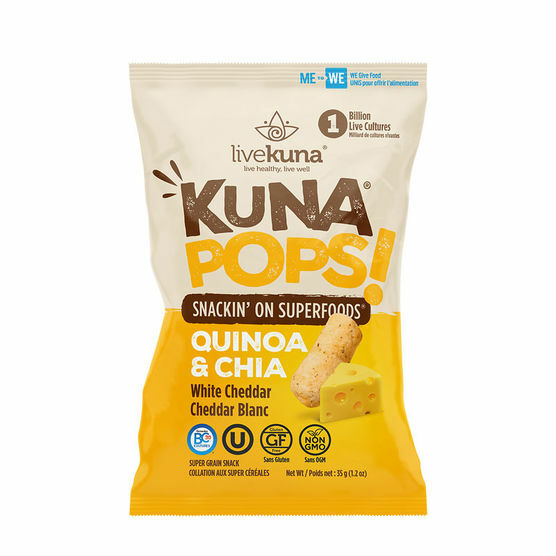 KunaPops are made with rice flour, quinoa flour, chia seeds, sunflower oil and other natural ingredients. 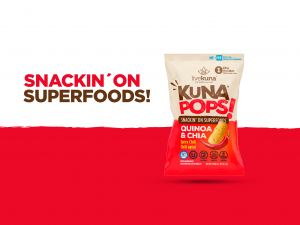 LOOK FOR THESE REVOLUTIONARY SNACKS IN YOUR LOCAL GILLY VENDING MACHINE IN FLORIDA AND THROUGHOUT THE NATION!